Everyone agrees that the faster you follow up a lead, the more likely a sale will result. Vehicle manufacturers know this, and their dealers know this. 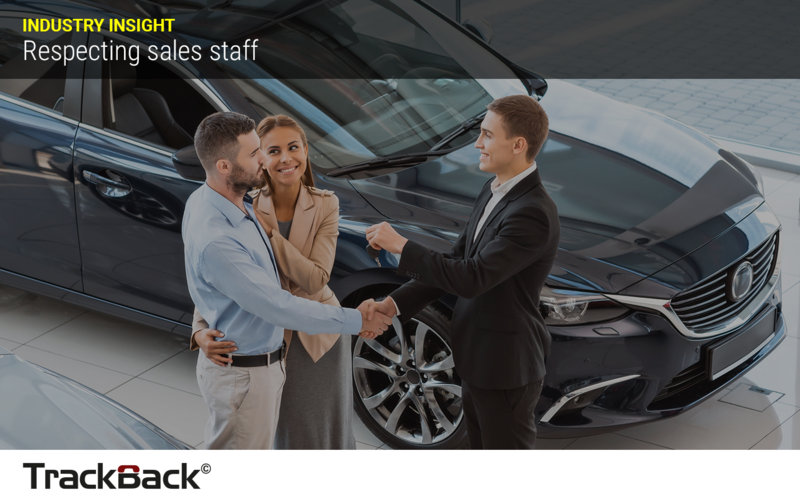 Sales staff also know this, but they face a practical problem of managing lead follow-up amongst all their other duties, including dealing with customers in the showroom – clearly a higher priority than attending to emails or making and receiving calls. The problem is that unless you are there in the showroom, you don’t know whether the sales team have a good excuse or a bad excuse why a lead that arrives digitally isn’t instantly being followed up. All anyone outside the showroom can do is make sure that the sales team know a lead is waiting for a call and that the clock is ticking. So unlike systems that make prioritising decisions for sales staff, in total ignorance of whether it’s a good or bad idea to interrupt what they are doing, TrackBack respects that sales teams need to make second by second decisions according to what is more important at that moment. Deal with a walk-in, or make that call, for example? It’s essential the dealer is made aware that leads are being kept waiting, so people and processes can constantly be assessed and improved. But where systems force a sales person to take a course of action, like answer an automated lead follow-up call, tensions, misunderstandings and prospect disappointment can easily result. 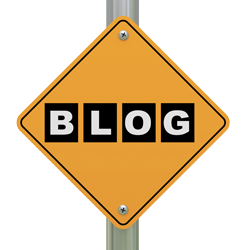 TrackBack’s objective is to help sales processes become more efficient by revealing what is actually happening. Everyone is working in harmony to look after customers as well as possible. Not one party forcing another to take actions where the consequences may be unintended. TrackBack respects that real world issues exist, and respects the people who are employed to solve them.